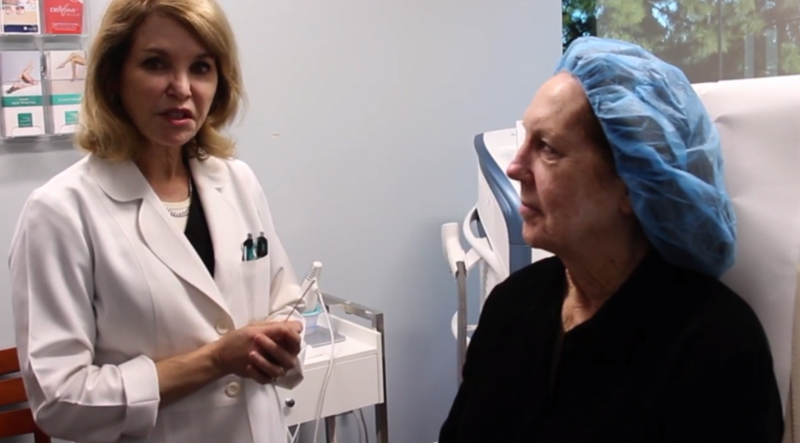 Kimberly J. Butterwick, MD has been referred to as the nation’s premier “expert injector,” serving on the advisory boards for Allergan’s Juvéderm, Medicis—the makers of Restylane and Merz—the makers of facial fillers Radiesse and Belotero. In addition, she is a consultant and national trainer for Sculptra for face volumizing. She further serves on the National Education Faculty for Botox and is the principal investigator for a new filler, Voluma. In 2004, Dr. Butterwick was selected by the American Academy of Dermatology to perform the first-ever live demonstration on facial fillers at their meeting and she has been invited every year to demonstrate her acclaimed techniques to thousands of the top dermatologists in the world. Dr. Butterwick has also directed numerous teaching workshops in filler and laser techniques. Click here to view Dr. Butterwick’s CV. Drawn to science, Dr. Butterwick went into medicine when she realized she wanted to help people. 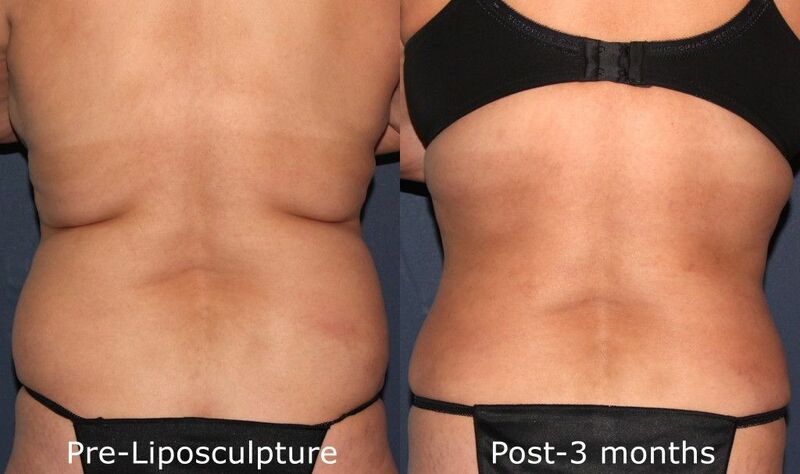 Dr. Butterwick is renowned for her expertise in tumescent liposculpture. Participating in the first U.S. workshop in 1993, Dr. Butterwick has extensive experience with thousands of patients. Several of her pivotal studies and concepts on tumescent liposculpture have been published and she has served on The Council of Liposuction Safety for the American Academy of Cosmetic Surgery and the Liposuction Task Force for the American Academy of Dermatology. 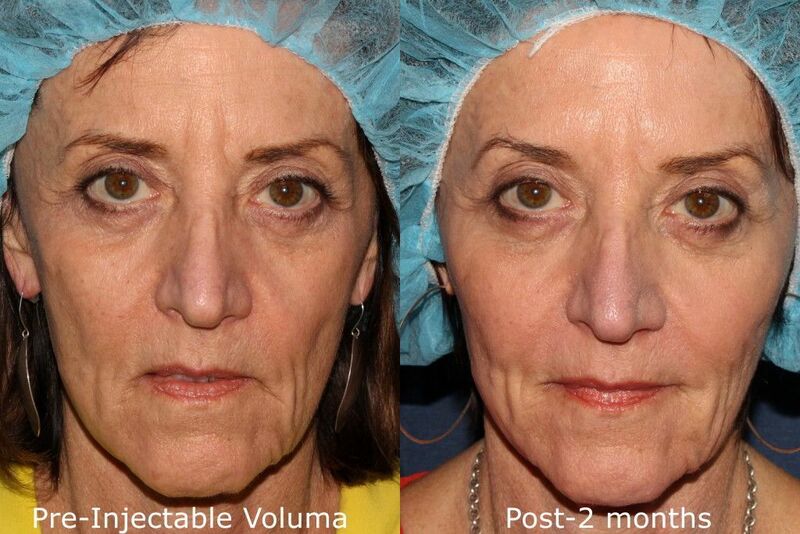 Dr. Butterwick has been at the forefront of facial volume restoration. 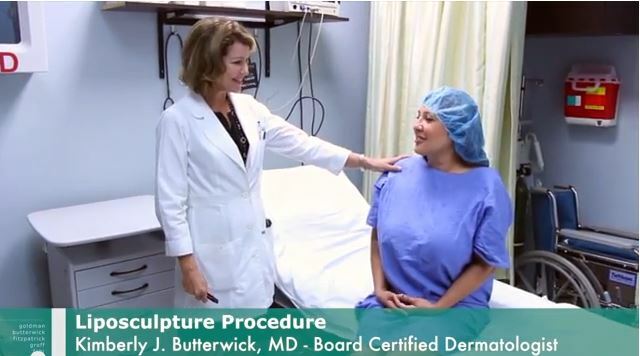 Dr. Butterwick was also elected by her peers to the Board of the American Society of Dermatologic Surgery and is a Fellow of the American Academy of Dermatology, the American Society of Liposuction Surgery and the American Society for Laser Medicine and Surgery. 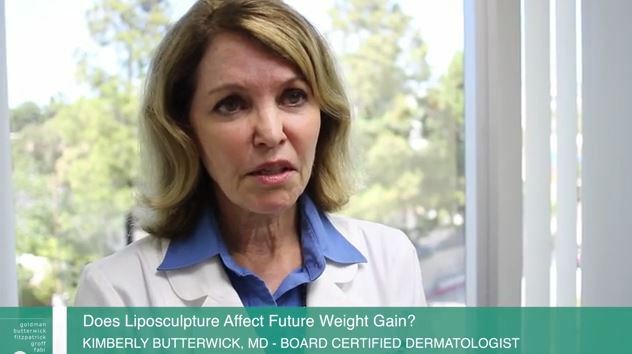 Dr. Butterwick lectures frequently on new techniques in facial volumizing, liposculpture, laser rejuvenation, skin tightening, and non-invasive body contouring. She is an authority on non-invasive lipolysis as well, such as cryolipolysis and ultrasound. 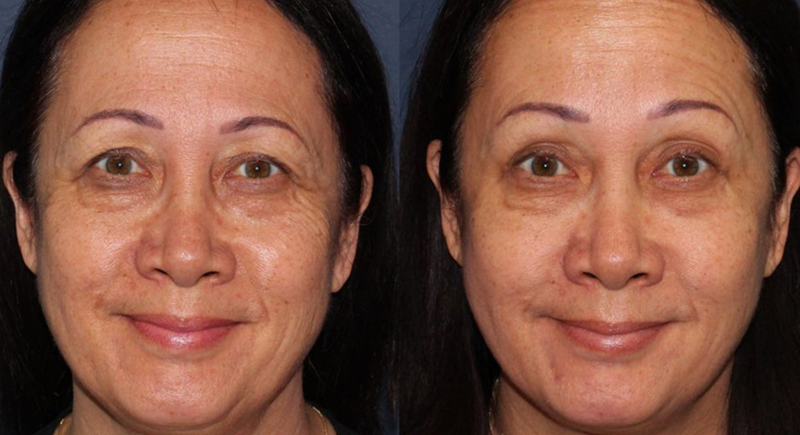 She has been on the forefront of facial volume restoration, directing the first U.S. workshop in the French technique of fat grafting for the aging face in February 2001. She frequently writes and lectures on key concepts of fat transfer and aesthetic principles of volumizing the face. 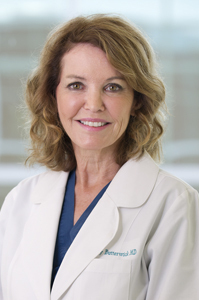 Dr. Butterwick was also elected by her peers to the Board of the American Society of Dermatologic Surgery (ASDS), and most recently to the Board of the Women’s Dermatologic Society. She is a Fellow of the American Academy of Dermatology, the American Society of Liposuction Surgery, and the American Society for Laser Medicine and Surgery. Dr. Butterwick remains at the forefront of technology and innovation in dermatology. In recognition of her extensive accomplishments and professional experience, Dr. Butterwick has earned the honor of being named one of America’s Top Physicians in 2003 and 2006 by the Consumers Research Council of America and Best Doctors in America from 2007-2009. Her clinical studies have been published in nearly 50 peer-reviewed medical articles and book chapters. She has given well over 500 academic presentations. Dr. Butterwick has also served as a lead consultant with respected companies such as Olay and Pfizer to launch new skincare products into the market and is a founder of the Skin Medica product line. Dr. Butterwick enjoys the unique distinction of having been selected for the American Medical Women’s Association Award for Academic Excellence in 1981, the year of her graduation from the University of Cincinnati College of Medicine. Dr. Butterwick completed her undergraduate studies at Stanford University in Palo Alto, California, where she earned her Bachelors of Science degree in Biology with academic distinction. She was recently honored with the “Excellence in Education Award” by the ASDS and has been named a “Top Contributor” by the medical information site RealSelf. Dr. Butterwick’s outside interests include hiking with friends, walking the beach with her adorable miniature golden doodle and reading good novels. She runs the LaJolla half-marathon each year. She also enjoys traveling and is conversant in Spanish. She and her husband, Dr. Jonathan Scheff, reside in La Jolla with their son, Jacob, now in college. General Med, Inc. and California Healthplan, Inc.
Dr. Butterwick enjoys the unique distinction of having been selected for the American Medical Women’s Association Award for Academic Excellence in 1981, the year of her graduation from the University of Cincinnati College of Medicine. Dr. Butterwick completed her undergraduate studies at Stanford University in Palo Alto, California, where she earned her Bachelors of Science degree in Biology with academic distinction. She was recently honored with the “Excellence in Education Award” by the ASDS. Dr. Butterwick and her team were amazing! She was thorough with explaining her treatment recommendations, all of my options and expectations I should have. I had my first treatment with her and couldn't be happier. Dr. Butterwick is very knowledgeable and experienced with Asian skin. That was a "must" when I was researching good dermatology laser professionals. Dr. Butterwick genuinely cares for her patients! She is patient, intelligent, and an amazing doctor and artist. Don't go anywhere else. Dr. Butterwick is amazing. I have been to many big cities and experienced some very well thought of Cosmetic Derms and I always come back when I can to Dr. Butterwick. She is exceptionally skilled and knowledgeable. I stated coming to this office a year ago and received Fraxel and other procedures. Dr Butterwick is the best at injections for fillers. I highly recommend anyone to see her. Hands down the staff at Cosmetic Laser Dermatology came through again with the royal like treatment for my 3rd visit. 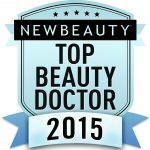 Dr. Butterwick is the epitome of the top physician in her industry! Butterwick K, Marmur E, Narurkar V, Cox SE, et al: HYC-24L Demonstrates Greater Effectiveness with Less Pain than CPM-22.5 for Treatment of Perioral Lines in a Randomized Controlled Trial. Dermatol Surg. In Press. Almam M, Kakar R, Nodzenski BA, Butterwick KJ, et al: Multicenter Prospective Cohort Study of the Incidence of Adverse Events Associated with Cosmetic Dermatology Procedures – Laser, Energy Devices, and Injectable Neurotoxins and Fillers. JAMA Dermatol. 2015;(3):271-277. Lorenc ZP, Fitzgerald R, Vleggaar D, Butterwick KJ, et al: Consensus recommendations on the use of injectable poly-L-lactic acid for facial and nonfacial volumization. J Drugs Dermatol. 2014 Apr;13(4 Suppl):s44-51. Palm MD, Butterwick KJ, Goldman MP: Mycobacterium chelonae Infection Following Fractionated CO2 Facial Resurfacing (Presenting as an Atypical Acneiform Eruption): Case Report and Literature Review. Dermatol Surg 2010 Sep;36(9):1473-81. Palm MD, Woodhall KE, Butterwick KJ, Goldman MP: Cosmetic use of poly-L-lactic acid: A retrospective study of 130 patients. Dermatol Surg 2010;36:161-170. Butterwick KJ, Lowe N. Injectable PLLA for cosmetic enhancement: learning from the European experience. J Am Acad Dermatol. August 2009;61(2):281-293. Acher B, Coleman S, Alster T, Bauer U, Burgess C, Butterwick KJ, Donofrio L, Engelhard P, Goldman MP, Katz P, Vleggaar D: Full Scope of Effect of Facial Lipoatrophy: A Framework of Disease Understanding. Dermatol Surg. August 2006;32:1058-1069. Butterwick KJ, Bevin AA, Iyer S: Fat Transplantation Using Fresh vs. Frozen Fat: A Side by Side Two Hand Comparison Study. Dermatol Surg. May 2006;32(5):640-644. Butterwick KJ, Butterwick LS, Han A: Laser and Light Therapies for Acne Rosacea. J Drugs Dermatol. January 2006; 5(1):35-39. Butterwick KJ: Fat Autograft Muscle Injection (FAMI): New Technique for Facial Volume. Dermatol Surg. November 2005; 31(11):1487-1495. Butterwick KJ: Rejuvenation of the Aging Hand. Dermatol Clin. 2005; 23:515-527. Jackson RF, Roche G, Butterwick KJ, et al: Low-Level Laser-Assisted Liposuction: A 2004 Clinical Study of its Effectiveness for Enhancing Ease of Liposuction Procedures and Facilitating the Recovery Process for Patients Undergoing Thigh, Hip and Stomach Contouring. Am J Cos Surg. 2004; 21(4):191-198. Butterwick KJ: Enhancement of the Results of Neck Liposuction with the FAMI Technique. J Drugs Dermatol. 2003; 2(5):487-493. 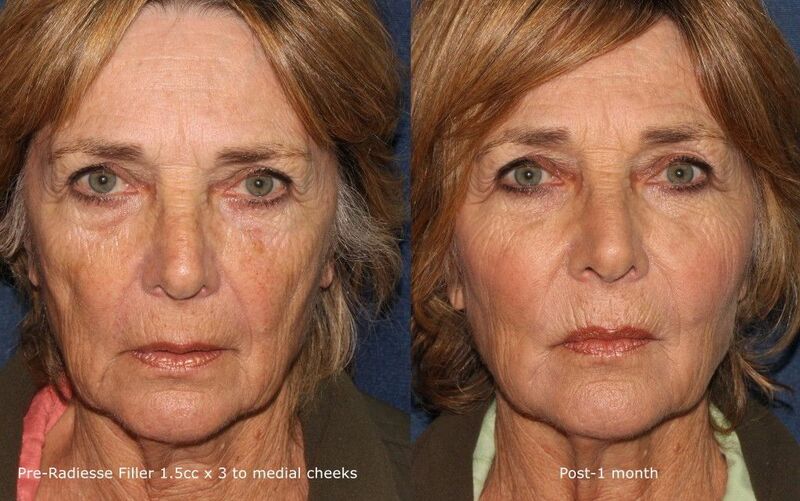 Butterwick KJ, Lack EA: Facial Volume Restoration with the F.A.M.I. Technique, Preliminary Experience with a New Technique. Dermatol Surg. 2003; 29:1019-1026. Butterwick KJ: Lipoaugmentation for Aging Hands: A Comparison of the Longevity and Aesthetic Results of Centrifuged Versus Noncentrifuged Fat. Dermatol Surg, 2002; 28:987-991. Butterwick KJ: Should Dermatologic Surgeons Discontinue Hormonal Therapy Prior to Tumescent Liposuction? Dermatol Surg 2002; 28:1184-1187. Keel DM, Goldman MP, Fitzpatrick RE, Butterwick KJ: Diamond Laser Scalpel vs. Steel Scalpel: a side by side comparison of Cutaneous wound healing. Laser Surg Med 2002 (Submitted). Fitzpatrick RE, Goldman MP, Butterwick KJ: Reversal of Photoaging in Ten Weeks: A Novel Skin Peeling System with a Uniquely Formulated Post-Peel Regimen. International J Cosmetic Surg & Aesthetic Dermatol 2001; 3(3):199-203. Butterwick KJ, Tse YT, Goldman MP: Effect of External Ultrasound Post Liposuction: A Sideto-Side Comparison Study. Dermatol Surg 2000; 26:433-435. Butterwick KJ, Goldman MP, Sriprachya-anunt S: Lidocaine Levels During the First Two Hours of Infiltration of Dilute Anesthetic Solution for Tumescent Liposuction. Derm Surg, 1999; 25:681-685. Butterwick KJ: A Half and Half Comparison Study of the Effect of the Silhouette Liponic Sculpting System When Applied to Cellulite of the Outer Thighs. Cosmetic Dermatol 1998. Friedmann DP, Butterwick KJ, Ortiz AE. Tumescent Liposuction. In: Procedural Dermatology. Avram M, Avram M, Ratner (eds.). McGraw-Hill Education, New York 2015. Butterwick KJ. Autologous Fat Transfer and Other Synthetic Facial Volumizers. 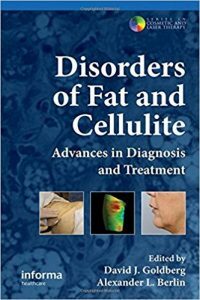 In: Disorders of Fat and Cellulite: Advances in Diagnosis and Treatment. Goldberg D, Berlin A (eds), Informa Healthcare 2011. Butterwick KJ. FAMI Technique and Fat Transfer for Hand Rejuvenation. 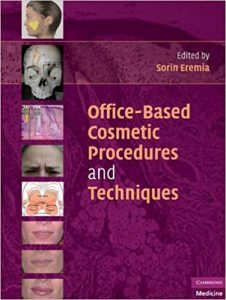 In: Office-Based Cosmetic Procedures and Techniques. Eremia S (ed.). Cambridge University Press 2010. Butterwick KJ. Liposuction of the Neck. In: Cosmetic Dermatology: A Comprehensive Medical and Surgical Text. Draelos ZD (ed), Wiley–Blackwell In press. Butterwick KJ, Nootheti PK, Hsu JW, Goldman MP. Autologous Fat Transfer: An In-Depth Look at Varying Concepts and Techniques. 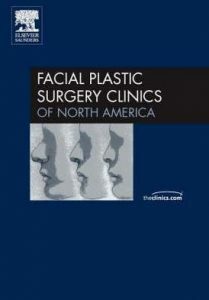 In: Facial Plastic Surgery Clinics of North America. Maas CS (ed), Elsevier 2007. Butterwick KJ, Goldman MP: Safety of Lidocaine during Tumescent Anesthesia for Liposuction. 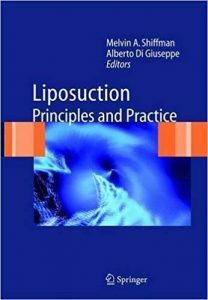 In, Shiffman MA & Giuseppe AD (eds): LIPOSUCTION: Principles and Practice. SpringerVerlag, Berlin 2006, 75-79. Butterwick KJ, Cox SE. Chemical Peels. 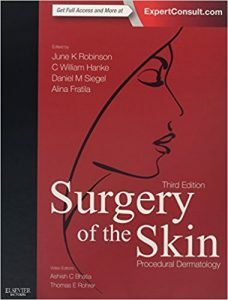 In: Surgery of the Skin. Hanke CW, Robinson JK, Sengelmann RD, Siegel DM (eds), Elsevier 2005. Butterwick KJ. Autologous Fat Transfer: Evolving Concepts and Techniques. In: Surgery of the Skin. Hanke CW, Robinson JK, Sengelmann RD, Siegel DM (eds), Elsevier 2005. Butterwick KJ. Fat Autograft Muscle Injection. In: Liposuction. Hanke CW, Sattler G (eds), Elsevier 2005. Hanke CW, Satler G, Klein JA, Bernstein G, Butterwick KJ, Lillis PH. Frequently Asked Questions About Liposuction From a Dermatologic Surgeon’s Perspective. In: Liposuction. Hanke CW, Sattler G (eds), Elsevier 2005. Butterwick, KJ. 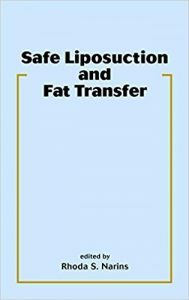 Safety of Lidocaine During Tumescent Anesthesia for Liposuction. In: Liposuction. Hanke CW, Sattler G (eds), Elsevier 2005.